December was a busy month on Good Because Danish, thanks to the Christmas Countdown, but we wouldn't forgive ourselves if we would miss the mention of a new Gold Lip song - "Hotel Home"! 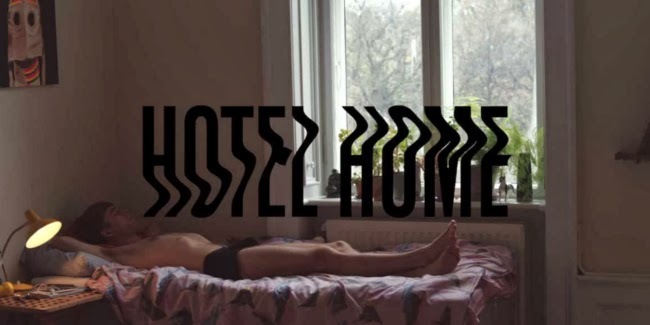 This mysterious band came up with a great tune "Breakfast Song" some time ago and suprises still with a sound in between catchy and dreamy pop/electronic music, that you can catch in their new song "Hotel Home". It's nice, it's easy in perception, it's a bit weird with the video clip... it's kind of cool. Find out by yourself!